With EGX 2015 just around the corner we are looking to catch up with a few fine folks we met at GaMaYo 8 earlier this year! 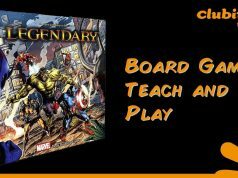 Currently running a Greenlight campaign on Steam Unbox was a game which caught our eye a few months ago. 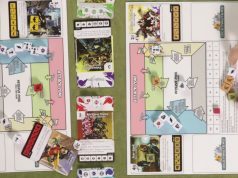 Check out our last chat with Andrew of Prospect Games about Unbox! 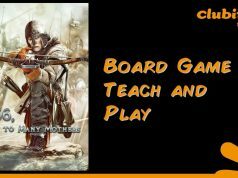 6 Degrees of Freedom, Looting & Crafting. This game really impressed us at Gamayo 8. We’re really looking forward to seeing where it’s at now! A billion mph, chiptune driven platformer. This one got our attention for both the gameplay and the beautiful process in which the soundtrack was composed! Thursday 24th will be a very exciting day for Laser Dog as HoPiKo will be officially launched! 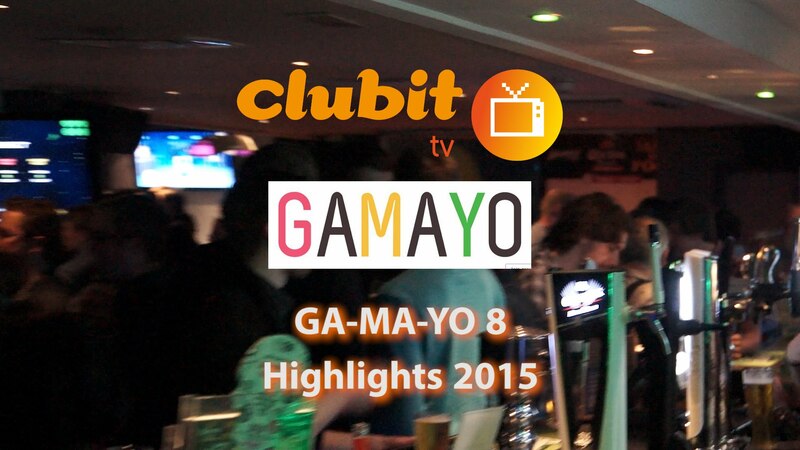 If you want to catch up with our last outing at a Gamayo check the highlights video below! Previous articleWhy we are excited about EGX! Next article“Strictly” returning Friday 25th September. We interviewed Aliona & Kristina!